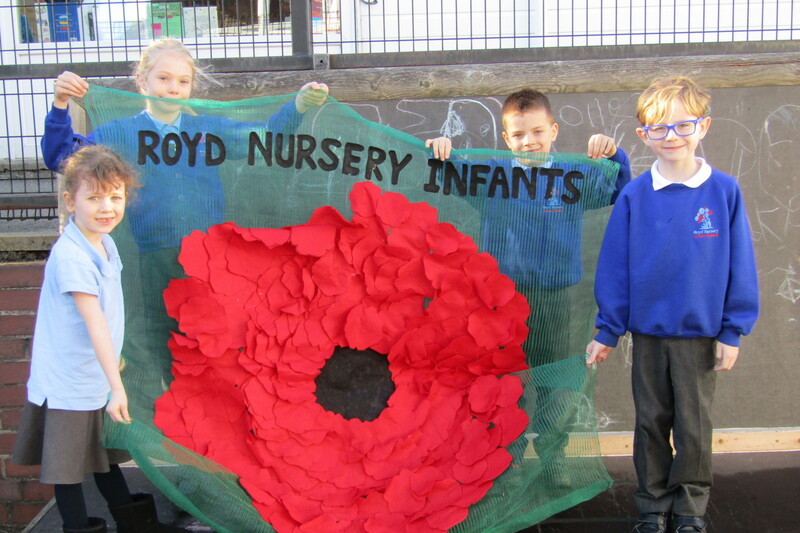 The poppy has a long association with Remembrance Day. 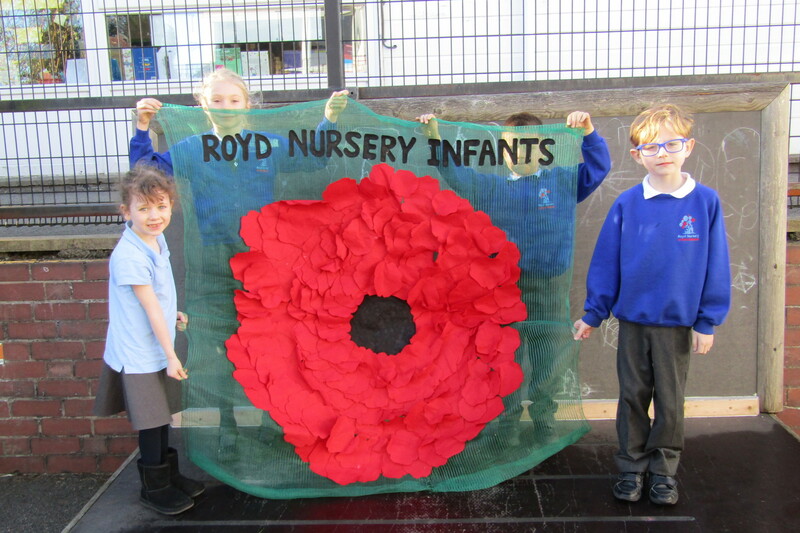 Once the conflict was over the poppy was one of the only plants to grow on the barren battlefields. 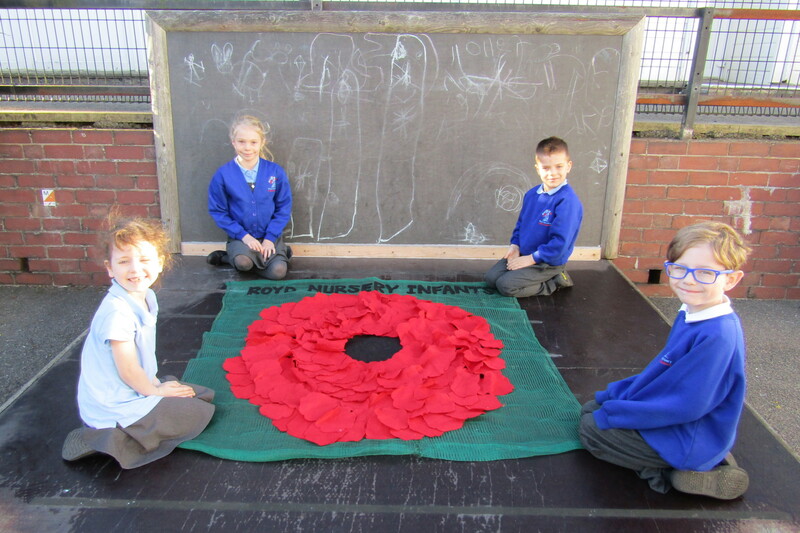 Our children created there very own unique poppy project that will be put on display with the Stockbridge Town Council.